Walking is an easy way to stay in shape because it requires only a pair of supportive shoes and it's something you can do pretty much anywhere. A fun way to spice up your workout is by signing up for a walking tour of your city or nearby historic area. You can learn something new while fitting in a workout. Go to the undiscovered places in your city and explore new neighbourhoods, in this way you can even learn so many things about the city that you live in. 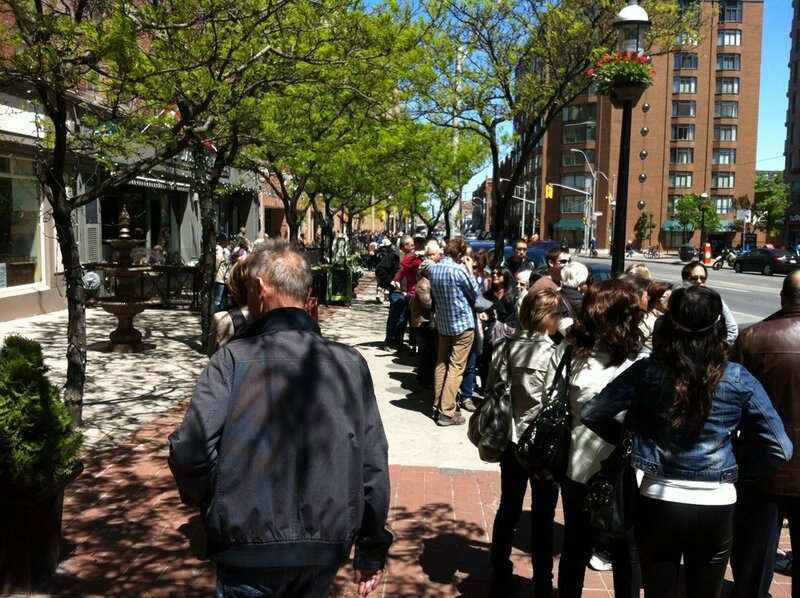 Here are few options for the walking tours by various groups throughout Toronto. ﻿Toronto is blessed with so many natural parks and small hiking trails that it isn’t enough to go to all of them in a particular season. 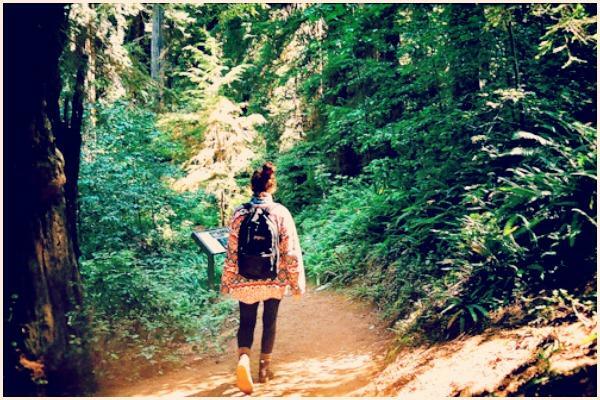 If you’ve missed some of them in the summer then make the most out of the Fall season and watch the leaves turn gold in any of these hiking trails in Toronto like – Scarborough Bluffs, Cedar trail, Tommy Thomson park, High Park, and so many more. 3) Turn your chores into a workout. Tackling your chores and burning calories at the same time. Yes it is possible. The key to turning your cleaning activities into a workout is focusing on the ones that have the highest calorie burn, like scrubbing the tub or vacuuming. To get yourself in the right mindset, throw on your sneakers and put on some upbeat music. If you want a real challenge, do some push-ups or squats every time a new song starts to play. And as a matter of fact most of the household chores or gardening can burn calories just like a solid workout. 4) Practice Yoga at home. Yoga is the most cost effective way to keep fit and healthy. You just need some soft music and a yoga mat and you’re good to go. There are tons of online yoga workouts that demonstrate the poses, head over to Youtube for specific yoga vloggers and see what works for you the best and thus you can try any kind of yoga without leaving the comfort of your own home. There are free yoga classes around the city and here are the examples.